Sign up for the Mr. Mac's Office Challenge! Tell us why your office deserves a free lunch courtesy of Mr. Mac's in Manchester! Winners will be chosen every Thursday and lunch will be delivered the following Thursday! 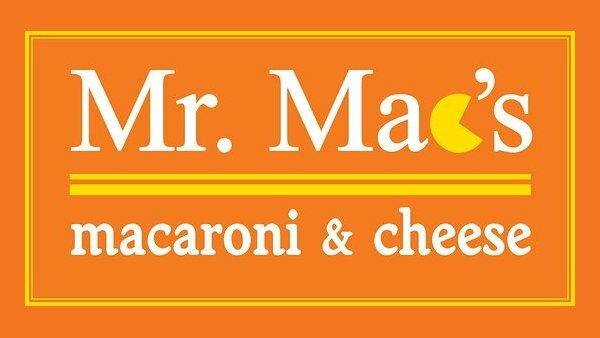 Win a free lunch from Mr. Mac's in Manchester!